Found to the south-east of the main city, Dolne Miasto (literally Lower Town) is these days cut off from the main part of the city by the Podwale Przedmiejskie main road. 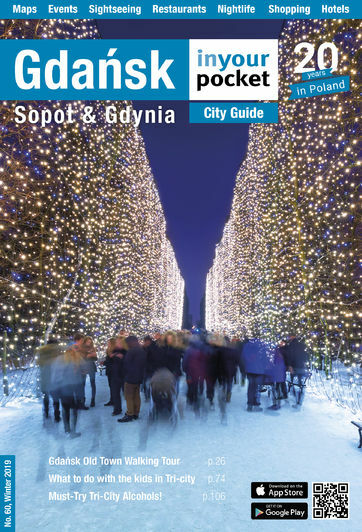 For the sake of this guide we have described the area south of Podwale Przedmiejskie and east of Okopowa as Dolne Miasto, even though this area is comprised of a part of Granary Island (Wyspa Spichrzów) and the south of the downtown (Śródmieście) with the actual Dolne Miasto the area to the east of the Nowa Motława river centred around ul. Łąkowa.